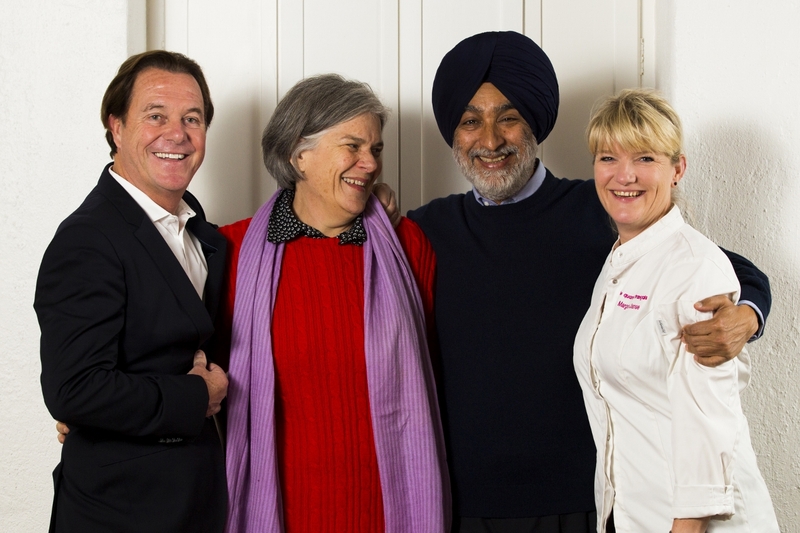 A new and exciting time will be introduced at one of the world’s most romantic places to stay, Le Quartier Français in Franschhoek, when Analjit Singh of Leeu Collection and his family take over this boutique hotel situated in the Cape Winelands, South Africa, as new owners from Susan Huxter and her family on September 1 2015. 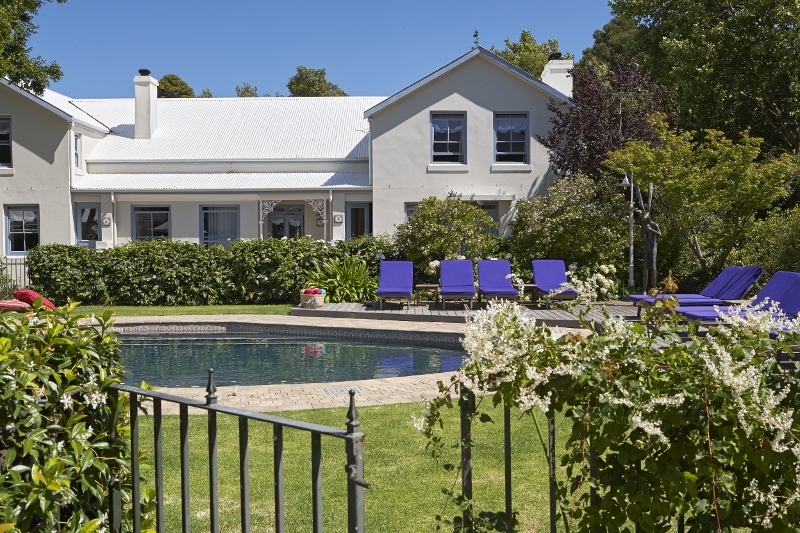 “With Analjit’s introduction of new offerings and exciting luxury lifestyle contributions to Franschhoek, I feel confident and happy that he and his family are the right people to take Le Quartier Français to the next level,” said previous iconic owner Susan Huxter. Huxter has offered to work closely and hand in hand with the new owners to achieve a smooth transfer. Award-winning Executive Chef Margot Janse will also see to it that the magic continues at The Tasting Room with her cutting edge cuisine. She, along with the rest of the Le Quartier Français team, will ensure that the exceptional service and experiences continue to charm guests from around the world. This latest acquisition forms part of Leeu Collection, the manifestation of owner Analjit Singh’s (aka BAS) vision for sophisticated escapes and unique wineland experiences, which comprises in the first phase, Leeu Estates, a 21 room, five-star luxurious boutique hotel and winery in the Franschhoek valley, and Leeu House, an exclusive and private five-star 12-room boutique hotel in the heart of the Franschhoek village, set for a phased opening from the last quarter of 2015. According to BAS, the respected Le Quartier Français brand will be kept as is and for now only changes such as soft refurbishments and landscaping developments will take place. Further additions and alterations will be considered in 2016. “I am passionate about South Africa, its energy and sense of place,” says Singh. Leeu means lion in Afrikaans as does Singh in Sanskrit. “This latest acquisition makes me excited because I love to be part of creating something special. The team involved in the Leeu Collection portfolio, headed by Hector de Galard, shares this excitement and is determined to create world-class experiences in a luxurious environment of which Le Quartier Français will form a part. This opportunity is a natural for us,” he said. Adler Mountain Lodge (www.adler-lodge.com) has opened and the first pictures to emerge reveal a new holiday destination of unparalleled natural beauty and uncomplicated luxury. It’s taken more than 10 years to come to fruition, but it certainly looks like it’s been worth the wait. 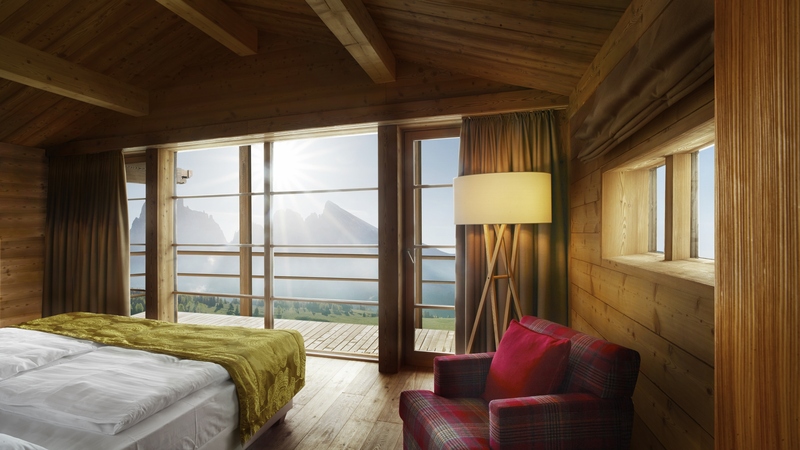 Located high up in the mountains, at a height of 1800m, in the heart of the Dolomites, a UNESCO World Heritage Site recognised for its outstanding natural beauty, there have been various building obstacles and planning battles to overcome, but now Adler Mountain Lodge is finally ready to welcome its first guests. The Sanoner family, owners of Adler Resorts, bought what was then the Hotel Mezdi in 1999. Dating to 1938, the Hotel Mezdi was built three years after one of the Dolomites’ first cable cars carried its first visitors from the mountain resort of Ortisei up to Alpe di Siusi. The Hotel Mezdi’s location, just below Col da Mezdi (Midday Peak) and in the middle of the piste, within walking distance of the lift station, was idyllic and guests were soon flocking to stay in both winter and summer, won over by the tranquil location and magnificent views. The Sanoner family pulled down the Hotel Mezdi, which had fallen into a state of disrepair, and have replaced it with a central wooden lodge and an arc of 12 small chalets, modelled on old Tyrolean mountain huts, so that they blend in with the unique scenery of the Alpe di Siusi, an unspoiled natural setting of wide open rolling mountain pasture and unparalleled panoramas. Sustainable construction methods have been used throughout, with local architects Hugo & Hanspeter Demetz working alongside Rudi Perathoner from Selva to create a bijou 30-bedroom hotel. The interior and exterior have been made entirely of natural mountain wood from the region, each plank planed by hand by a craftsman from Val Gardena. In addition, because wood carving is something of a speciality locally, beautifully detailed eagles and dragons look down from the roof timbers to watch over guests. The aim of Adler Mountain Lodge is to offer guests an unparalleled opportunity to holiday in the midst of unspoilt nature. Somewhere that guests have time to spare, where daily routines are forgotten, pressures disappear and tranquillity emanates from the landscape, to be absorbed by every pore in the body. A place where, after a hearty breakfast of local specialities, the day can be spent exploring nature, whether on skis in winter or on foot in summer, while filling lungs with oodles of the freshest air, returning only to the hotel terrace in the evening to admire the magical light on the mountains, while nursing a good glass of Italian wine. The 12 south-facing chalets are particularly special, having been entirely made of local spruce in order to give them an authentic mountain feel. Draw back the curtains in the morning and admire the majestic mountains from the cosy warmth of your bed, before heading to the bathroom where throwing open the window reveals a meadow view and, in summer, the sweet scent of flowers. Step out onto the private balcony to breathe in the pristine air and let the morning sunshine warm your soul. In the evening, guests can watch the setting sun from their own terrace or relax in their own private sauna before snuggling up in front of the flickering flames of the fireplace in their own sitting room. This is yet another hotel at which, as Adler Resorts like to say, you can “let your soul fly”. Room rates start at Euros 234 (approx £185) per person per night on a full-board basis, including soft drinks and a selection of Italian fine wines and liquors, as well as access to the spa and wellness facilities, together with a full programme of activities, such as guided skiing, hiking and mountain biking, plus yoga at sunset. Bookings are now being taken by telephone on +39 0471 775 001 or by e-mail at info@adler-lodge.com; more information can be found on the website www.adler-lodge.com. It’s been a great winter season for the Dolomites, which have experienced unprecedented snowfall over the last few months, but time is running out to make the most of the excellent snow conditions. 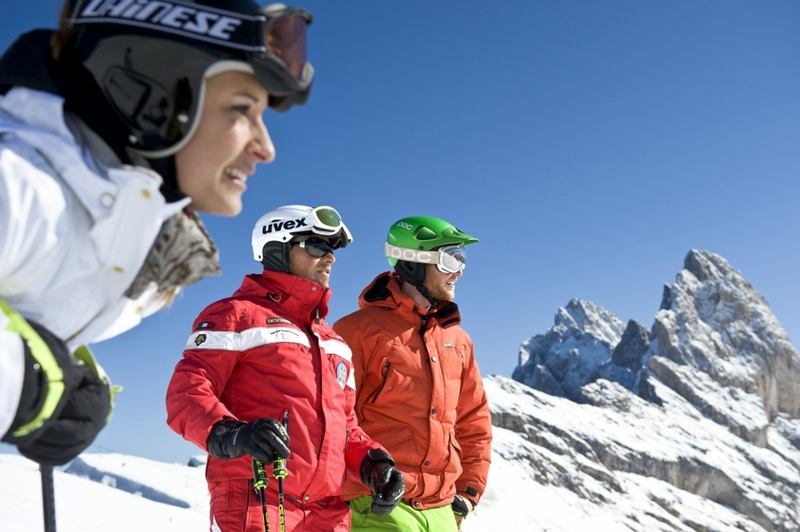 So make a last-minute trip to the Adler Dolomiti (http://www.adler-dolomiti.com/en/), which has put together a great package full of savings and value added benefits, to enjoy some spring skiing in the Italian Alps. 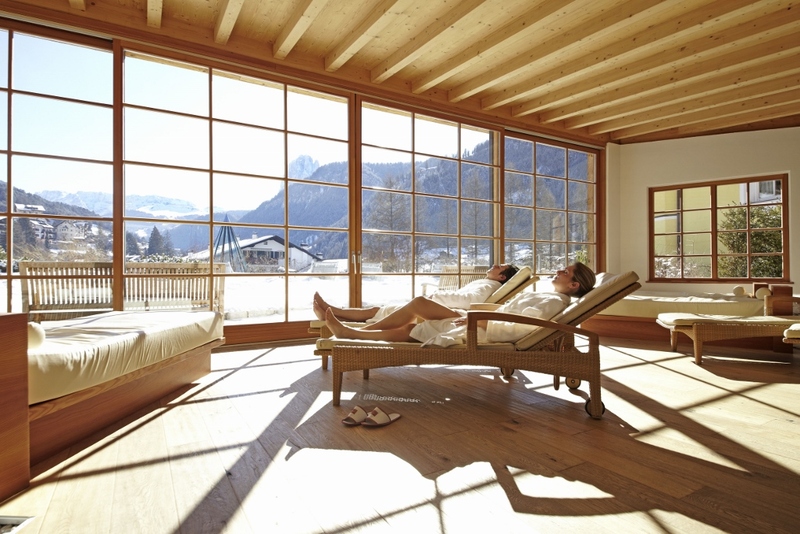 Check into the hotel on Thursday 3 April and benefit from a 50% reduction on your ski pass, while taking delivery of a Euros 50 spa voucher, which can be redeemed before 4pm on any day of your stay. A three-night stay at Adler Dolomiti costs from just Euros 576 (approx £480) per person sharing a double room and includes half-board accommodation, as well as access to the hotel’s Aguana Water World (the largest water spa in the Dolomites), Adler Fit with its 350 sq m of fitness equipment plus a daily exercise programme, participation in the Adler’s sports and activities programme, and a complimentary afternoon tea buffet. Book online, email info@adler-dolomiti.com or call +39 0471 775 001. 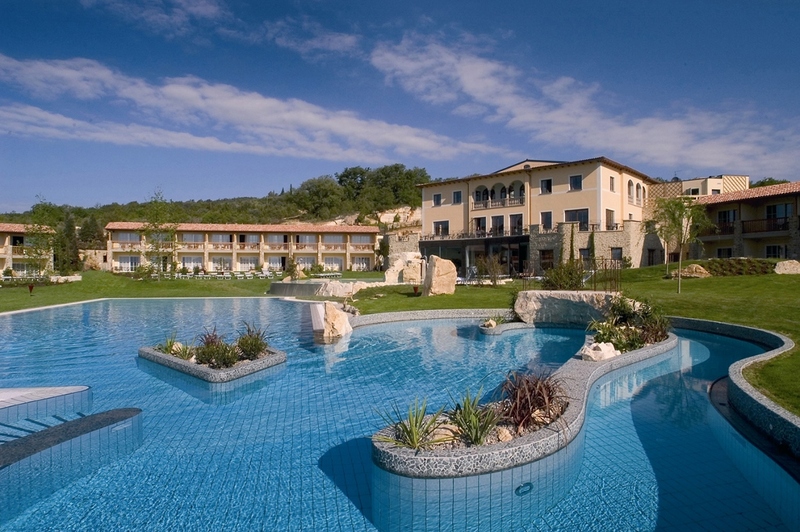 Sister hotel Adler Thermae (http://www.adler-thermae.com/en/) in Tuscany, meanwhile, has a treat in store for walkers. It’s organising its first-ever marathon walk on 8 April, an exciting challenge and unforgettable experience for keen hikers. 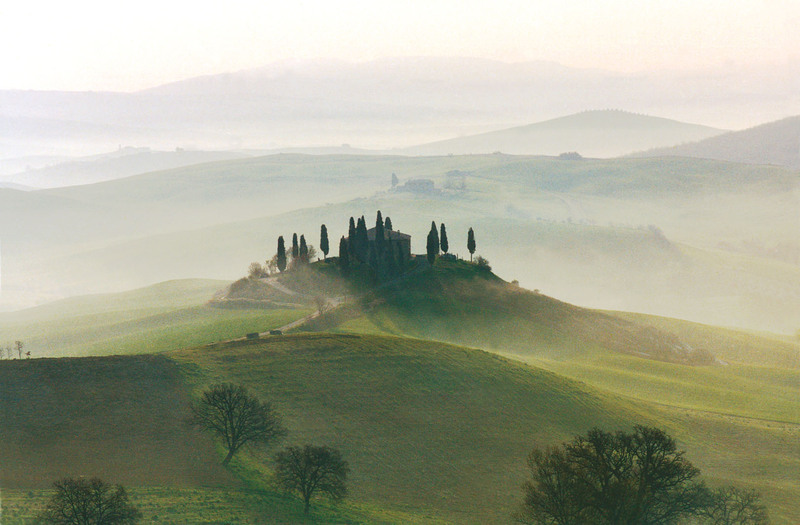 Guests can choose either to walk a marathon or a half marathon in a day, along a route that leads through the stunning countryside of Val d’Orcia, with its panoramic views and interesting cultural sites en route. The four-night Marathon Walk package starts on Sunday 6 April and costs from just Euros 887 (approx £740) per person; it includes refreshments throughout the walk, a sports massage (which will be greatly appreciated after the walk) and a visit to the Salt Grotto the day after the walk in order to help ease tired muscles. In addition, as with all visits to the Adler Thermae, access to the 1000 sq m Adler Aquae with its thermal waters, the Adler Spa and Adler Fit is included, as well as participation in the Adler’s sports and activities programme, and a complimentary afternoon tea buffet. Book online, email info@adler-thermae.com or call +39 0577 889 001. No plans for Easter? The Bristol Hotel has launched a last-minute package to tempt guests to enjoy a staycation in one of the country’s most vibrant cities (and crowned “the best city in Britain” by The Sunday Times at the weekend). 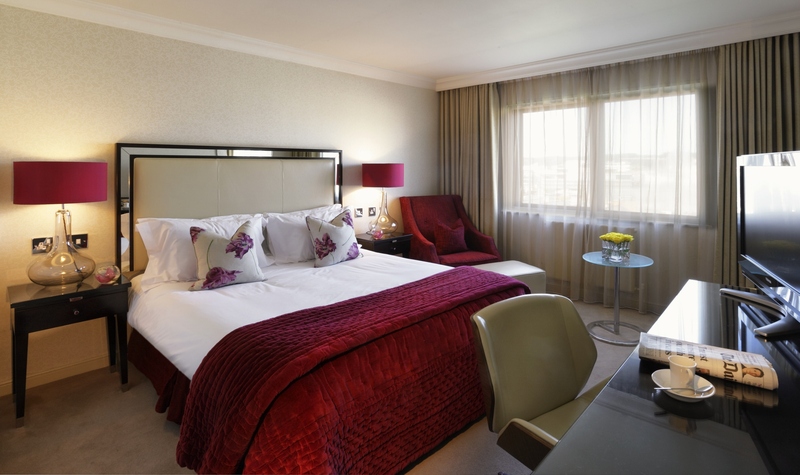 Its “Escape to Bristol this Easter” package includes overnight accommodation for two people in a double room, full English breakfast, free overnight car parking, Wi Fi and use of the residents’ gym. Prices start from just £85 per room per night, valid from 4th to 27th April (a minimum 2 night stay required when Saturday is included), providing a slice of affordable luxury. 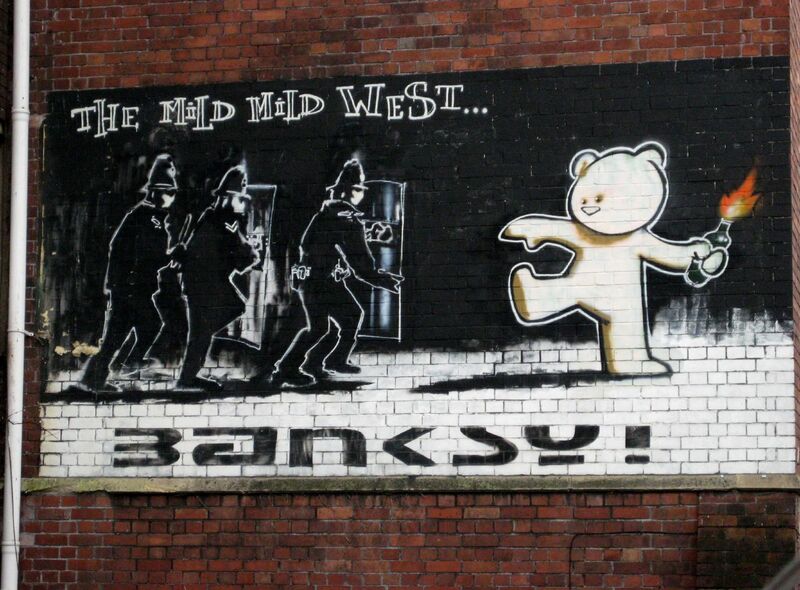 There’s always plenty going on in Bristol and April 2014 is no exception. Here is a sampling of just three activities: At-Bristol is celebrating “Spring Alive” with a child-friendly interactive display discovering the biology that currently surrounds us (think egg examination, plant investigation and growing seeds); every weekend in April, The Matthew, a replica of the English ship that discovered North America in 1497, will be hosting fish & chip suppers while taking visitors on tours of the harbour as well as four-hour trips under the Clifton Suspension Bridge and along the Avon Gorge; and the Royal West of England Academy will be hosting “The Power of the Sea”, a stunning exhibition of sea pictures by internationally-renowned contemporary and historic artists. To get your stay at The Bristol Hotel off to a good start, we recommend our vintage afternoon tea or cocktails in The River Lounge, followed by dinner in The River Grille where the stunning views over the Harbourside come free. Alternatively, step outside on to the cobbled Narrow Quay and stroll along the lively water front, to soak up the atmosphere and get your bearings. Just a couple of minutes’ walk from The Bristol Hotel stands the contemporary arts centre known as the Arnolfini, M Shed (the museum for all things Bristol), The Bristol Aquarium and At-Bristol. Walk a little further into Spike Island to visit SS Great Britain, built in Bristol by Brunel, and Spike Island Artspace, another contemporary art venue. Walk the other way, north from the hotel, if your main interest is shopping. Broadmead and Cabot Circus, much of which are pedestrianised, are home to over 100 shops, including well-known brands such as Reiss, Harvey Nichols, Topshop and House of Fraser. Quirky individual shops can be found on Park Street, which is more of a traditional “High Street”. In the evenings, various venues offer a wide range of entertainment. The Bristol Old Vic presents plays old and new, while the Bristol Hippodrome specialises in hosting many West End shows; Colston Hall and St George’s put on music from classical to contemporary, as well as talks and comedy. For art house cinema, head for The Watershed. 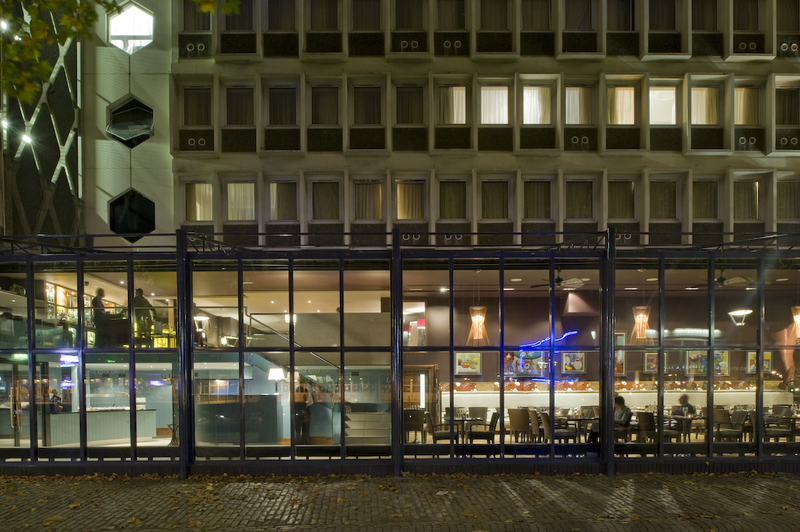 In short, there is something for everyone in Bristol – and all within walking distance of The Bristol Hotel. 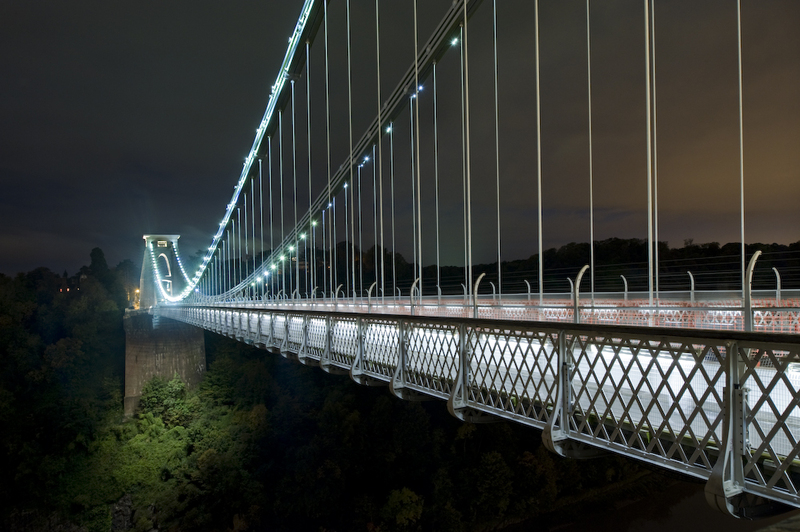 For a complete picture of everything that this exciting city has to offer, go to http://visitbristol.co.uk/. What’s more, Bristol is easily accessible by road, rail and air from every corner of the country, making a city visit a very real possibility even at short notice. If you’ve ever dreamt of escaping the family arguments at Christmas time or simply getting away so that someone else can do the cooking and, better still, the washing up, then here’s your chance. 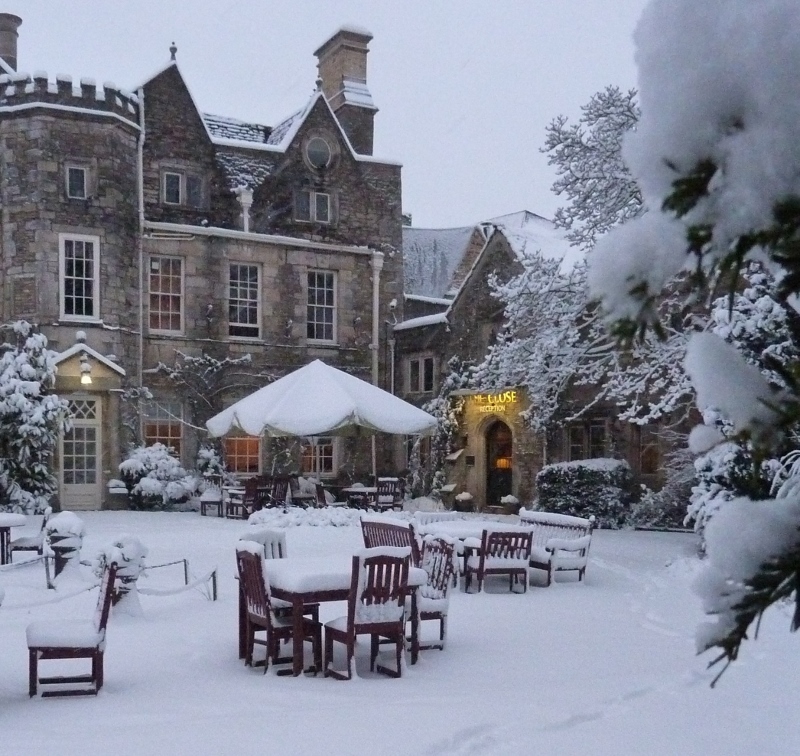 The Close Hotel in Tetbury, the latest acquisition from the award-winning Cotswold Inns & Hotels, is offering a 20% reduction on its three-day Christmas package, making Christmas in the Cotswolds an affordable reality. A warm and friendly welcome on arrival and then, once you have settled into your room, take a table in the Garden Restaurant to enjoy a festive full afternoon tea. A little last-minute Christmas shopping in the many gift shops, art galleries and antiques arcades of Tetbury or a walk around this stunning Cotswold town, admiring the golden hues of the historic architecture. Start the evening with a glass of Champagne before enjoying a three-course dinner and then, should you wish to attend Midnight Mass in one of the town’s churches, mulled wine and warm mince pies will await your return to The Close Hotel. Open your presents and take breakfast at your leisure before enjoying a bracing stroll around the town and surrounding countryside or a few hours curled up in front of one of our roaring log fires simply chilling out, before our Head Chef David Brown and his team serve up a traditional Christmas lunch, with all the trimmings. In the afternoon enjoy a traditional board game in the bar, a festive snooze or simply settle down in one of our comfy sofas to watch – in time-honoured tradition – the Queen’s speech on the television. In the evening, a hot and cold buffet supper will be served, so you can eat as much or as little as you like. Enjoy a hearty breakfast and then spend the day at your leisure; you might like to make the short drive to Westonbirt Arboretum for a gentle stroll through the glorious tree-lined avenues or venture further a field and explore some of the beautiful Cotswold villages. Return in time to relax and prepare for a magnificent four-course dinner and live music from our jazz pianist. A traditional full English breakfast is served, before The Close Hotel bids you a fond farewell, unless – of course – you wish to extend your stay a day or more. The Close Hotel’s three-day festive package, originally priced from £450 per person, now starts at just £360, to include all of the above. 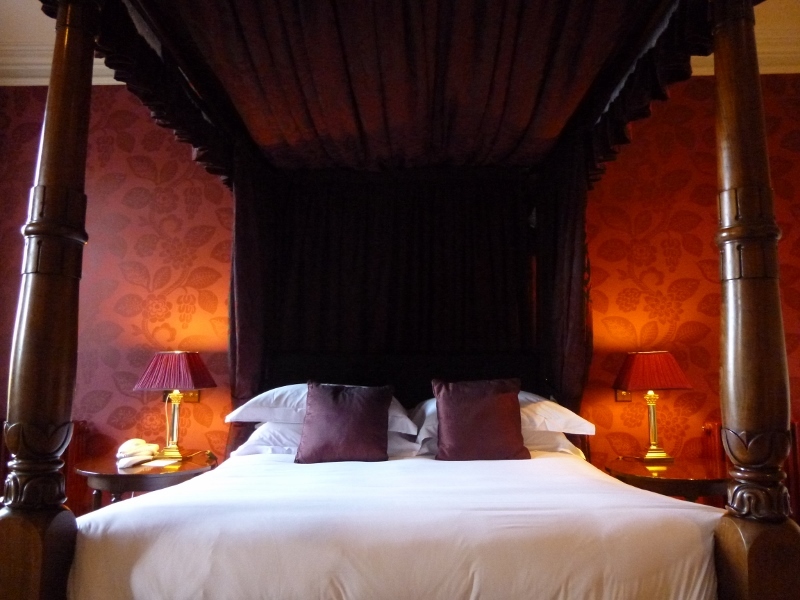 Bookings, which must be made by 1st December 2013, are now be taken via the website (http://www.cotswold-inns-hotels.co.uk) and by phone on 01666 502272. Bristol always pulls out all the stops to attract visitors over the festive period and this year’s no exception, making it a perfect pre-Christmas weekend break destination, particularly as it’s easily accessible from every corner of the country, either by road, rail or flight. This year, there will be two Christmas markets, both located along the pedestrianised streets of the Bristol Shopping Quarter, so that visitors can complete all their Christmas shopping in one fell swoop. The markets open on 9 November and close on 22 December. 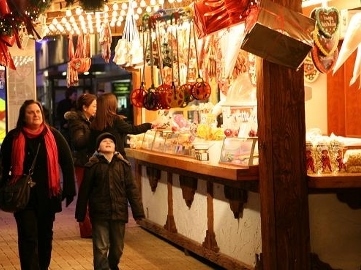 One will be a traditional German market selling authentic tree decorations, lights, nativity scenes and gifts, including wooden toys, baskets, soaps, lamps and amber jewellery, as well as mouth-watering German food and drinks such as gluhwein, bratwurst, waffles and more. There will also be a children’s carousel and an advent calendar with free presents for all kiddies. The other Christmas market will feature local craftspeople and producers who will be selling a tempting selection of hand-made jewellery, glassware, photographs, fairy lights, jewellery, garlands and Christmas decorations, as well as food for the Christmas table, like local cider, beers, cakes, cheese, chutneys, biscuits and chestnuts. And then there’s the panto – what would Christmas be without panto?! This year, the Bristol Hippodrome, located just a few minutes’ walk from The Bristol Hotel, is staging Cinderella from 6 December to 3 January 2014. Star of the show will be TV personality Louie Spence (ITV’s Dancing on Ice, Sky TV’s Pineapple Dance Studio and Louie Spence’s Showbusiness), with Andy Ford as Buttons. To book tickets, click here. If you’re visiting Bristol for the weekend with a lover (before de-camping to do the family reunion over Christmas itself), you might want to book the Passion Package, which includes a complimentary upgrade to a deluxe room overlooking Bristol’s historic Harbourside, with bathrobes, slippers, mineral water and a Nespresso machine, a bottle of Champagne, a selection of chocolate dipped fruits, a Passion Kit, breakfast for two at The River Grille (or relax & sleep-in and have room service) and late check-out until 3pm, plus complimentary Wi Fi access throughout the hotel and complimentary car parking from day of check in to day of check out; all from £145 per room, per night. Or if you’re simply checking in with a friend or family member for a weekend of good old-fashioned fun, you might want to book a simple bed and breakfast package, with prices starting from £105 per room per night. 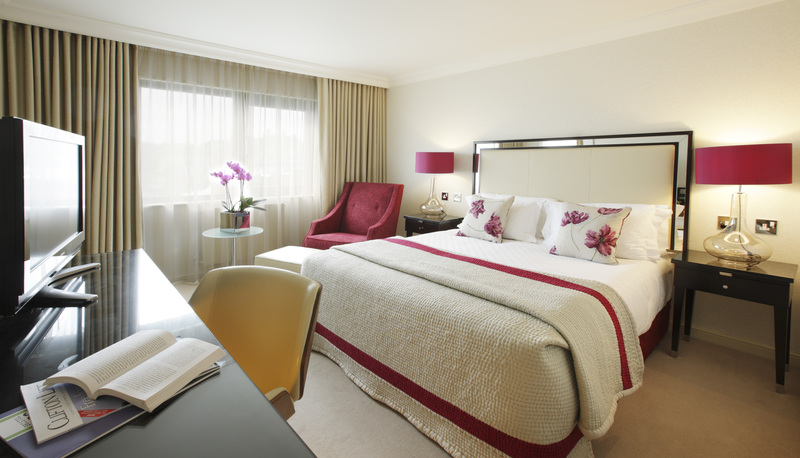 To book either of these packages, please visit The Bristol Hotel website here. This autumn, the Engadine valley is introducing several new walking trails through the autumn leaves where hiking shoes are not obligatory. On the contrary, they’re banned. The village of Celerina has created four barefoot walks that cross meadows, ford streams and pass through the Staz Forest so that visitors can enjoy the autumnal colours while enjoying an invigorating stroll that engages the senses. Don’t make the mistake of dismissing the idea as a publicity stunt: the Swiss are renowned for their wellness knowledge and there are significant benefits to barefoot walking. It stimulates blood circulation in the feet thereby improving the body’s circulatory system and activating the immune system, which boosts vitality and enhances the feeling of well-being. Meanwhile, the awe-inspiring autumn colours of the Engadine, which have long been popular with hikers and artists, lift the spirits; the light in the valley is so magical it led the 19th century German philosopher Friedrich Nietzsche to believe that he had found “the cradle of all silver tones”. Ranging in length from 2.8km to 6km, taking between around 45 minutes and two hours, Celerina’s four barefoot trails are suitable for both adults and children. 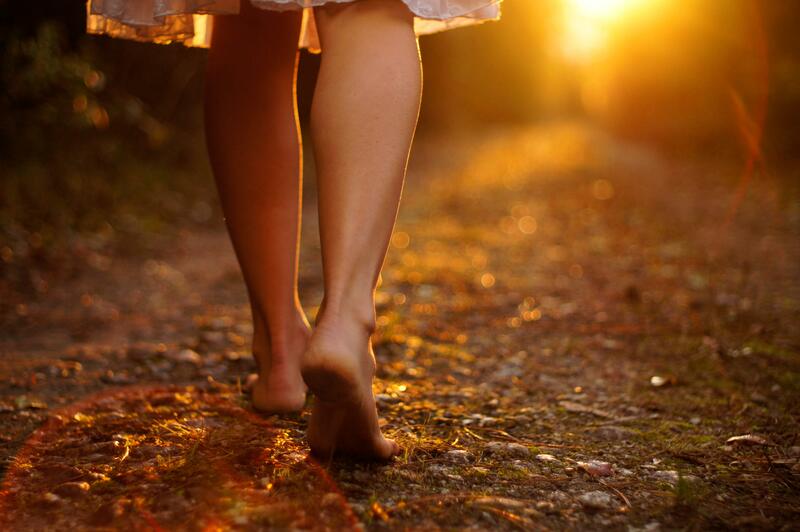 With the ground underfoot alternating between water, meadow and forest path, people of all ages can appreciate and benefit from the tactile sensation of hiking barefoot. 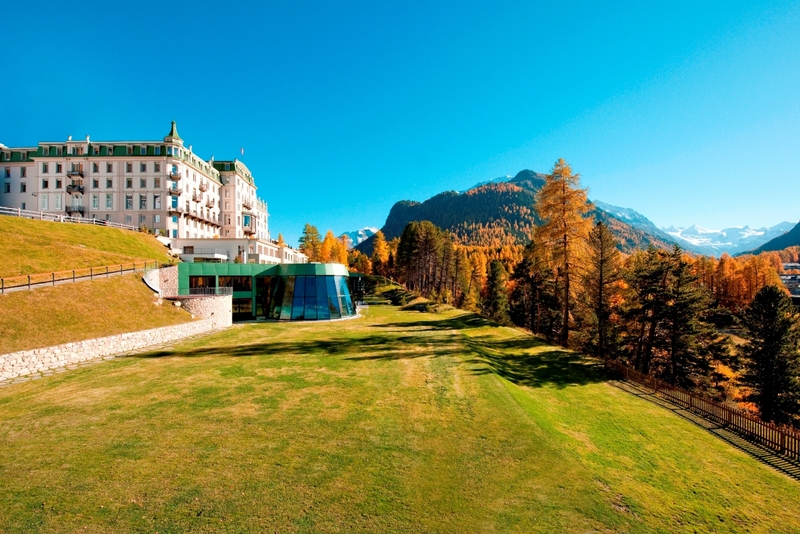 Grand Hotel Kronenhof (www.kronenhof.com) in Pontresina, just 5km from Celerina, has put together a “Golden Autumn in the Engadine” package, valid from 8 September and 19 October, so that guests can sample the barefoot trails. The package includes gourmet dinner, bed and sumptuous buffet breakfast, complimentary use of the hotel’s stunning spa facilities, a 10% discount on spa treatments and unlimited use of all the mountain railways in the Engadine/St Moritz area. Prices start from CHF 415 (approx £275) per night for two people sharing a beautiful double room; guests must stay a minimum of two nights. For more details and to book, please visit the Grand Hotel Kronenhof website www.kronenhof.com.